Q:"How small can you make the bearings?" Q:"At what speed can you expect take off for a Magnetal Homopolar Electrodynamic Bearing (passive bearing) ?" Q:What are the benefits for using Magnetal passive Homopolar Electrodynamic Bearings in comparison to ball bearings? 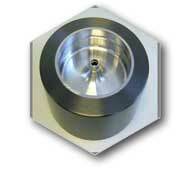 There are several benefits for using passive magnetic bearings. To begin with they do not have any contact in between the bearing and the rotating part and thus there will be no abrasion, vibration or noise. 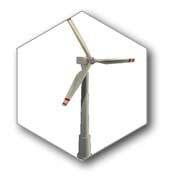 The magnetic bearings can cope with extreme speeds - generally 100 000 - 200 000 rpm. Generally characteristics such as stiffnes etc will only improve with higher speeds for a magnetic bearing. A ball bearing will, due to friction be very hot in these speeds and thus are requiring cooling as well as some kind of exotic lubricant. Magnetal magnetic bearings does not require any lubricant and can thus be used in envionments such as clean rooms, vacuum chambers e t c Magnetic bearings are also extremely energy efficient. As descirbed in Magnetal PhD by Dr Lembke (link) the friction component is not possible to measure. Other components such as air friction - if	not used in vacuum - will have to be handled. Q:Do you have any product catalogue? 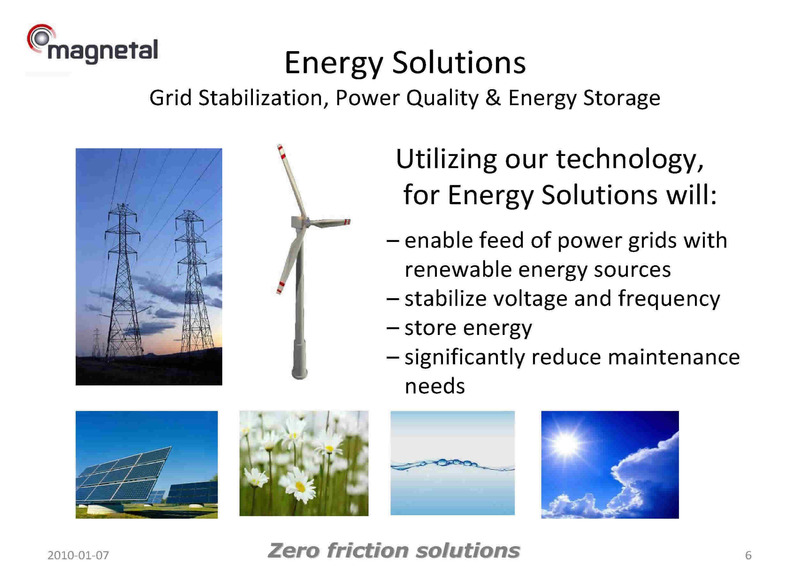 Magnetal is providing tailored bearings for customer applications, business-to-business and does not currently have the intention to provide a large series of "off the shelf" products. At the moment the product that Magnetal can offer off the shelf is a bearing for R&D applications with the following dimensions: 42 mm OD, 15 mm ID (Shaft diameter) and 17 mm in height. Q:How much does a bearing cost? As of today we will not sell these bearings directly to customer. Therefore the price will be set by the retailer/partner. The price for Magnetal Homopolar Electrodynamic Bearing, in mass production, will be significantly lower than for an active magnetic bearing solution. Q:How much load or stiffness can your Homopolar Electrodynamic Bearing cope with? - stiffness will depend on what rpm-levels you will run your application at. The higher the rpm - the better the stiffness and load capability. The stiffness is also dependent on the air gap between rotor and stator. Please note that these bearings are not suited for applications with an rpm lower than 5 000 rpm. 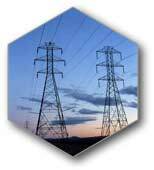 Q: What parameters should be considered designing my application to utilize optimum performance using Magnetal Passive Magnetic Product (Homopolar Electrodynamic Bearing - HEDB)? In general - the higher the speed of an application the better performance can be achieved. Mostly there are benefits for the application in terms of smaller size, lighter and more volume efficient application. This creates a positive spiral by for instance reducing weight in the application - smaller bearing forces will be the result - and thus a smaller bearing bearing is needed. The above stated may require a shift of design philosophy. 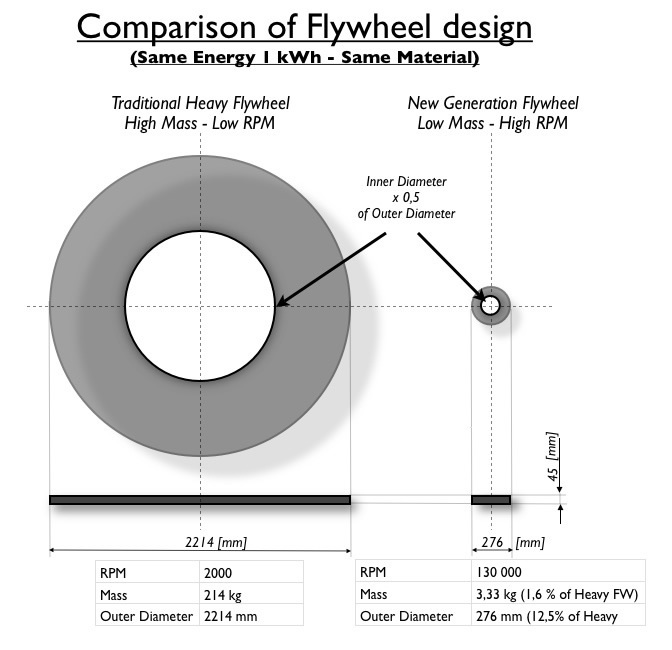 To illustrate what this design philosophy would mean for a flywheel application - the picture below indicates what benefits would be acheived by increasing the speed from 2000 rpm to 130 000 rpm. The flywheels are containing the same energy of 1 kWh. They are of the same thickness and both are made of carbon composite (just to be able to compare). Q: If I want to custom made solution - what information do you need about my design in order to reply? - what type of application we are talking about? - what kind of environment will you be operating your application in (vacuum, gases, contamination, pressure t c)? - what are the static and dynamic loads? axial and/or radial loads? any chock loads to consider? - what stiffness is required? - how much is the airgap between the stator and the rotor? - what are the maximum available space to mount the bearing solutions in? 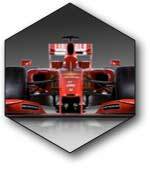 - are you open for a redesign of your application in order to reduce weight and volume by increasing the speed? - How many bearings are you buying as a first serie? - What are the annual amount of expected volume? - When do you need the bearings? 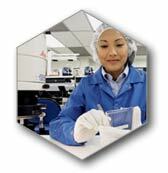 Typically there is a lot of work to produce a custom product. Much of the work is related to the design process but also to the quality process of testing and verifying received characteristics. Depending on the amount of desired bearings - we will communicate a start fee and from that a cost per bearing. 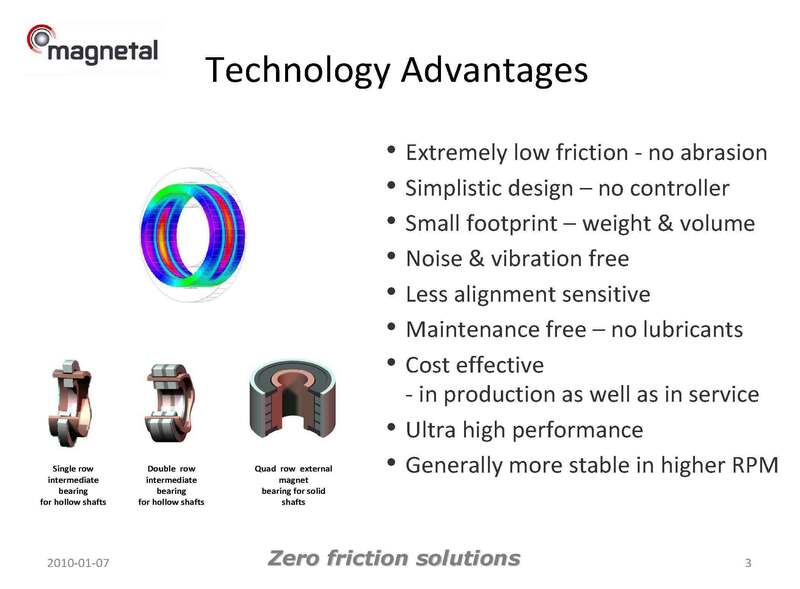 What are the technology advantages for Magnetal Homopolar Electrodynamic Bearings? 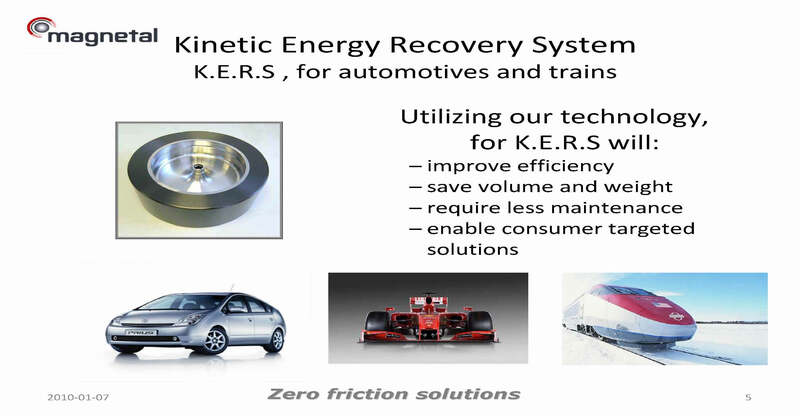 What are the added value to Kinetic Energy Recovery Systems (KERS) using Magnetal Products? 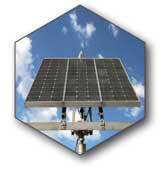 What are the added values to Energy Storage using Magnetal Products? 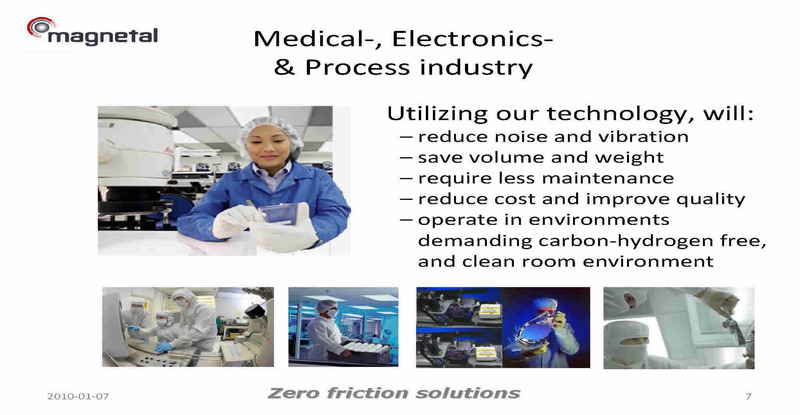 What are the added values to Medical-, Electronics and Process Industry by using Magnetal Products? 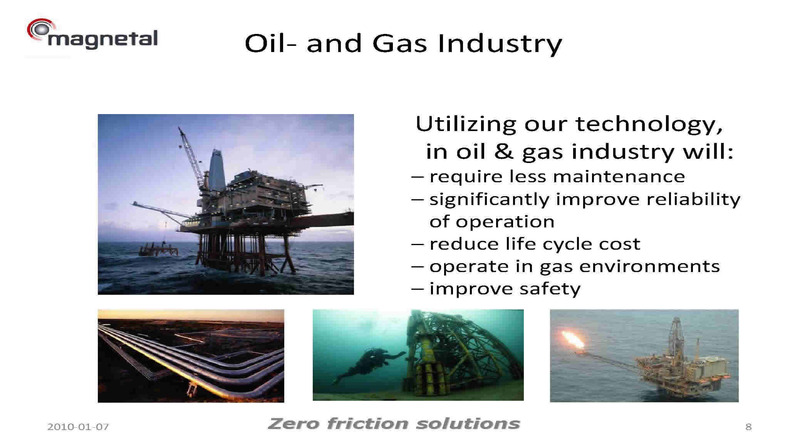 What are the added values to Oil & Gas Industry by using Magnetal Products? 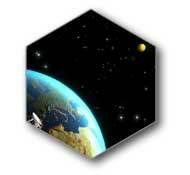 What are the added values to Space applications by using Magnetal Products? 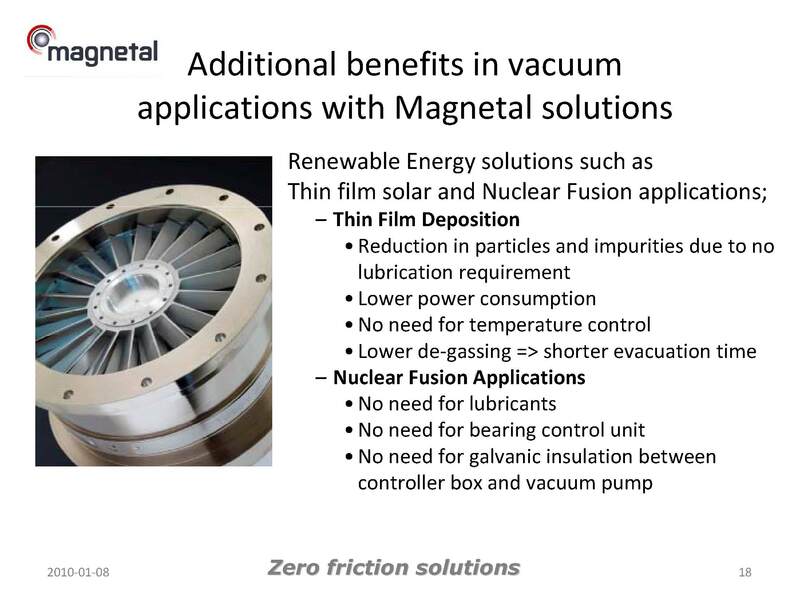 What are the added values to Turbo applications by using Magnetal Products? 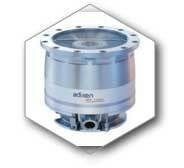 What are the added values to Vacuum applications by using Magnetal Products?